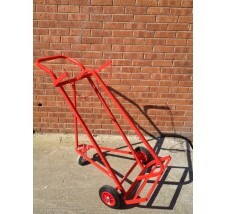 Superior cylinder trolleys are tough powder coated. 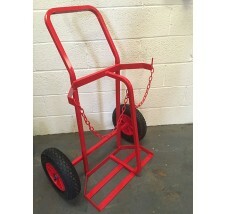 Manufactured from 1" x 1" 1.5 swg tubular section. 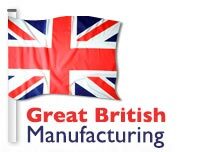 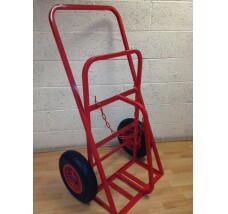 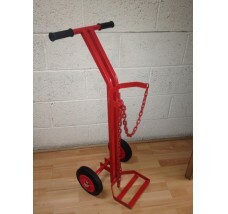 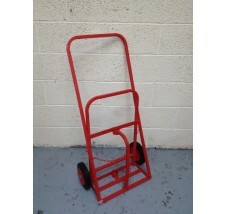 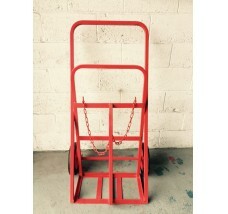 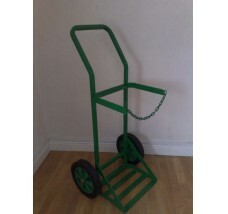 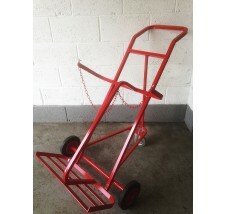 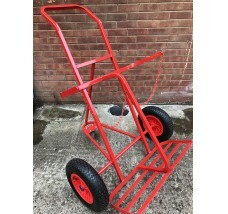 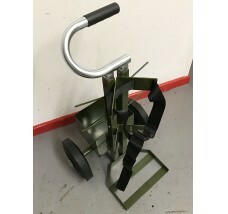 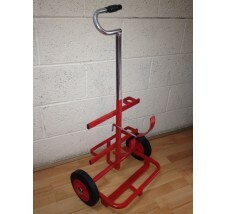 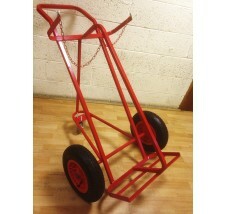 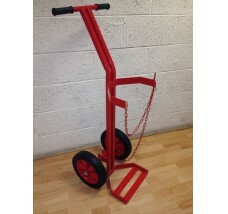 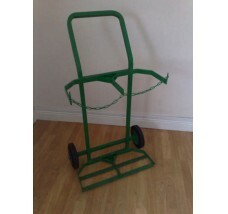 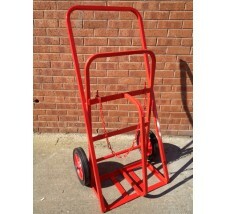 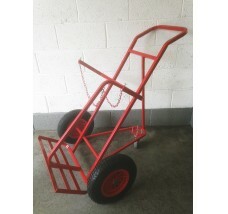 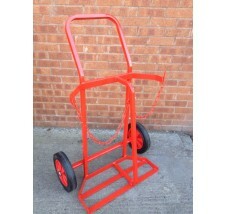 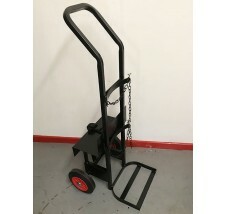 A much stronger and heavier structure than our range of Economy Cylinder Trolleys and Heavy Duty Cylinder Trolleys. 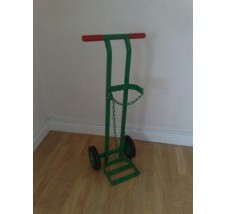 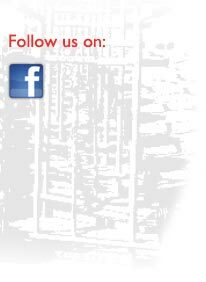 Adjustable chain sizes and dimensions are approximate.